In 2015, globally we produced 322 million tons of plastic, which is more than 900 Empire State Buildings! Each year more than 8 million tons find their way into our oceans. This Valentine's Day, Acterra took the #CleanSeas pledge to break up with single-use plastics. Will you join us? 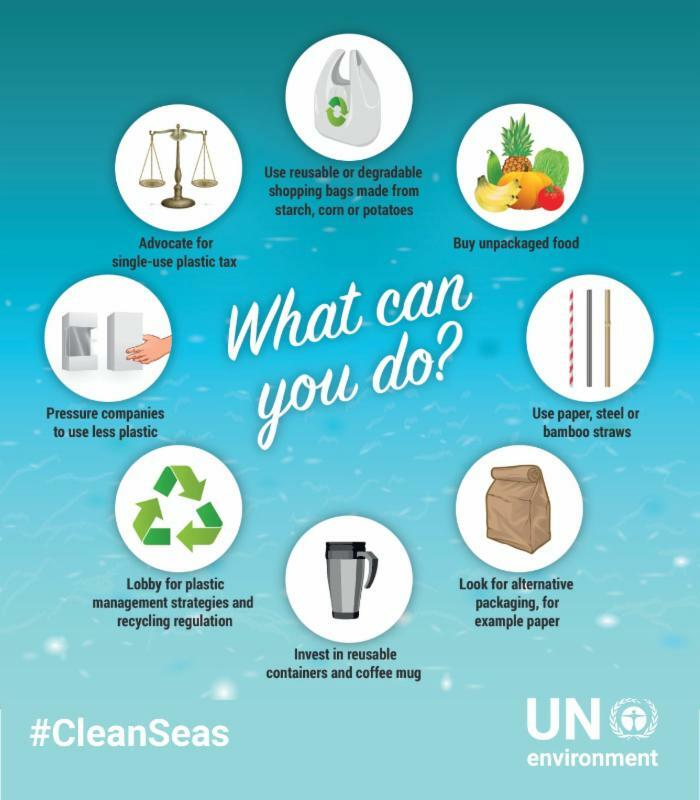 Visit http://cleanseas.org/get-informed to learn more, and pledge to end your relationship with plastics for good.